Carefree enjoyment! If you order your groceries online before your arrival, we will make sure they are ready for you in your accommodation. Or enjoy our breakfast service with fresh, warm bread rolls in the morning... giving you time to hit that snooze button. 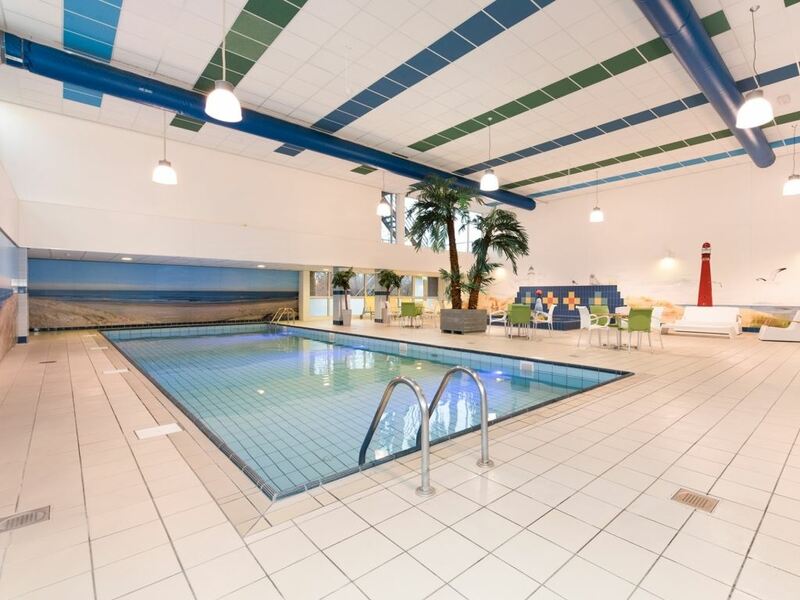 Splash, splatter and dive into the swimming pool, one of the most fun things to do on holiday! Whilst the children are playing in the water, you have time to read a good book and relax. The tiny ones can splash around in the paddling pool with mum or dad. Ready for an active holiday? In and around the park, there are many opportunities to be active. How does playing football with the children or going cycling sound? 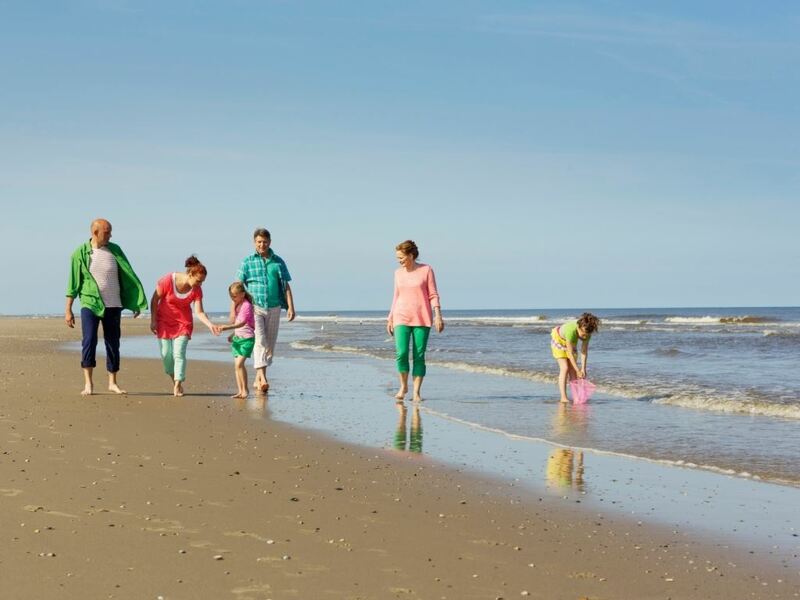 Fun activities are organised during the school holidays! Enjoyment for the whole family. Kids of all ages are welcome at Landal Vitamaris! Come and have fun doing handicrafts and play in the children's corner. There is plenty of space in the park to play hide and seek, go on the swings in the playground and endlessly jump around on the air trampoline. 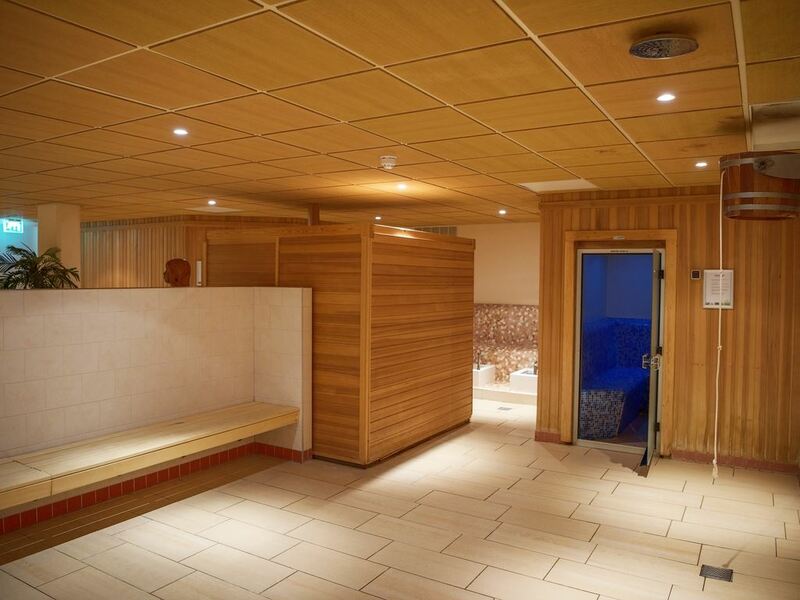 After a refreshing swim, fancy some relaxation in the sauna? At Landal Vitamaris, this is possible in the special wellness suite. Relax in the Turkish steam bath, step into the rain shower to cool down and chill in the relaxation room. Or go for a relaxing massage in the beauty salon, this is extreme pampering. 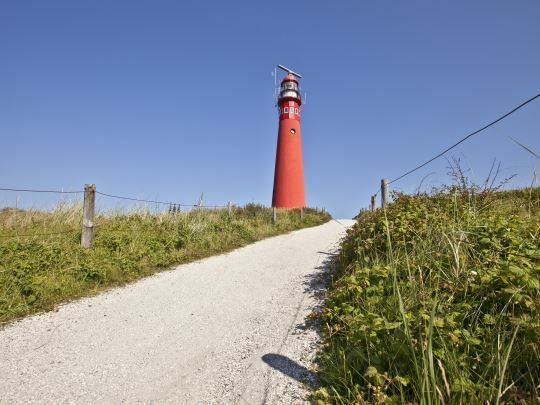 On Schiermonnikoog, you find yourself in one large National Park. The island is full of surprises, there is always something to do. 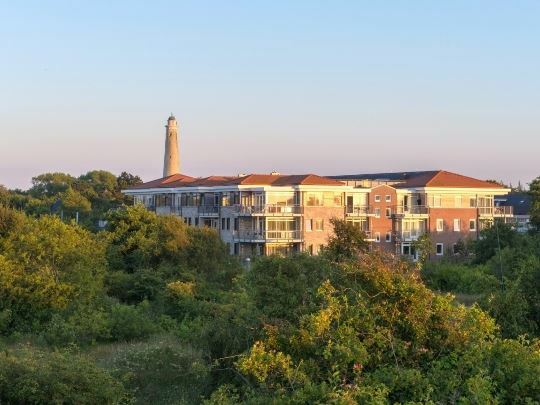 Climb the lighthouse, go for a walk on Europe's widest beach or visit the Bunker museum Schlei and find out everything about the Wadden island's past. Wake up... the sun is shining! After a lavish breakfast with fresh bread rolls, you are ready for a new day. Go outside and explore the surrounding area and nature, enjoy the fresh air. From Landal Vitamaris, there are endless kilometres of nature just waiting for you.